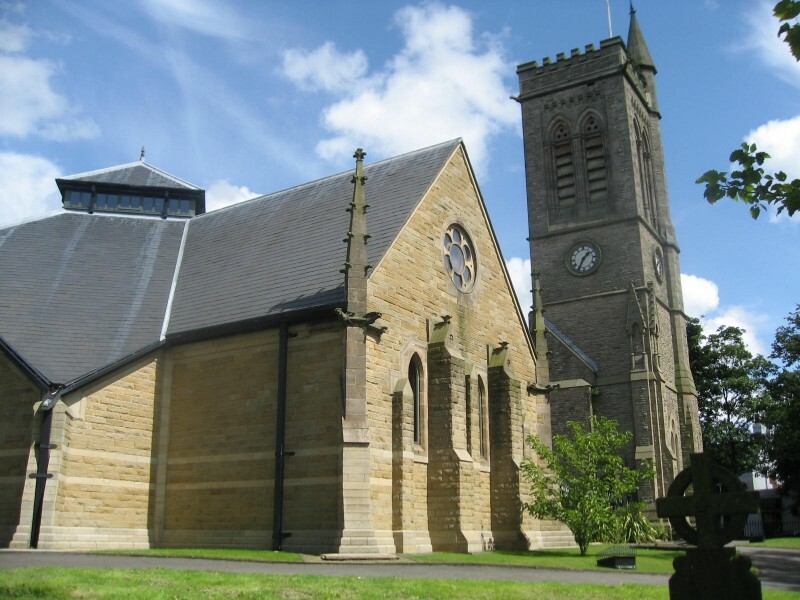 St Bartholomew’s is the parish church of Westhoughton and occupies a central and prominent place in the town. Rebuilt in 1995 following a fire in 1990 that destroyed the whole building except for the tower, the church building is well used not only for worship but for concerts, civic events and as a venue for training. St Bartholomew’s Church of England Primary School is adjacent to the church building. The parish has two other Church of England primary schools, both of which are also used as places of worship. These two churches in school are St Thomas’s Chequerbent in the north of the parish and St George’s which is a Local Ecumenical Partnership shared with the United Reformed Church in the south.